Every business has a secret sauce to making money. The trick is figuring out the recipe before you go bankrupt. If you can do it, you'll be one of the few that get to live the glorious entrepreneur's lifestyle; if not, you're going back to a cubicle. I have some good news and some bad news for you. First the good: as long as you have a business with customer demand, there's a way to turn your company into a money making machine. Now the bad: part of the formula has already been figured out, the other half is learned through trial and error. 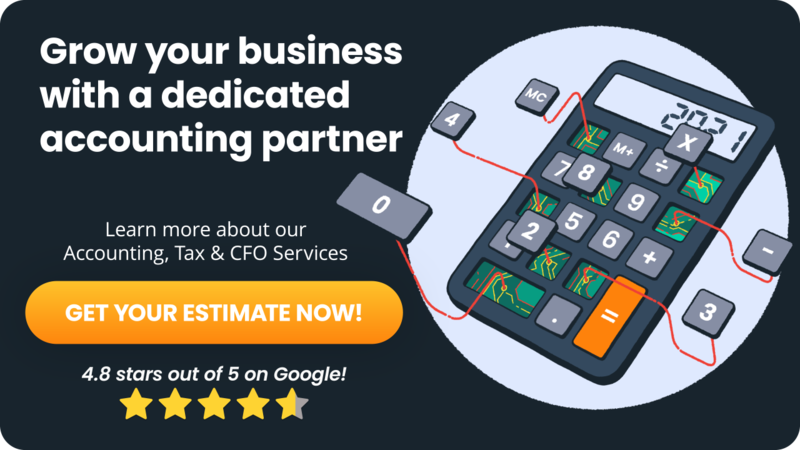 Your accounting team will be crucial in helping you figure this out. If you're outsourcing bookkeeping to a team like Ignite Spot, this article will help you figure out how to work with them. What is the Secret Sauce to Getting Profitable? Let me explain. The first step is to get specific about what industry you're in. This is the easy part. Getting a restaurant profitable is very different from getting a construction company profitable. So what industry are you in? Got it? Good. next step. If I were a restaurant owner and had those six metrics reported to me at least once a week, I would be able to turn almost any restaurant into a money making machine. Without this data, I would be flying blind. 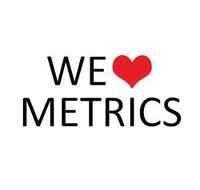 If you don't know what metrics you should be tracking for your industry and you're outsourcing bookkeeping tasks, ask them to help you identify them. They will be able to help you determine correct metrics as well as set up a tracking system for them. Once you've determined your industry and you have a good grasp on what metrics you should be tracking, you're going to have to make some key decisions, and by "key" I mean difficult. In order to get your business ahead of the game, you're going to need to know how profitable businesses in your industry are operating. There are a lot of ways to do this. You can check out bizminer.com or even look at US Census Data. Once you know what your business should be doing, you can compare where you're at to where you're going. You'll find that your business is doing well in some areas, and not so well in others. In order to get the lagging sections of your business into a competitive space, you may need to cut some costs or change the way you do business. This may mean firing an employee or going after a different market. If you take these steps, you'll find in the end that your business will be in a much better position to take on growth. All of this relates to your finances which means that good accounting is in order to make this work. 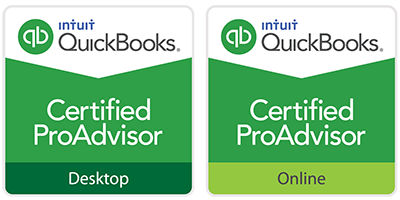 Again, if you're outsourcing bookkeeping to Ignite Spot, we'll work with you to get this system up and running as quickly as possible. If you're using an in-house accountant, have a meeting with him or her to discuss these items. 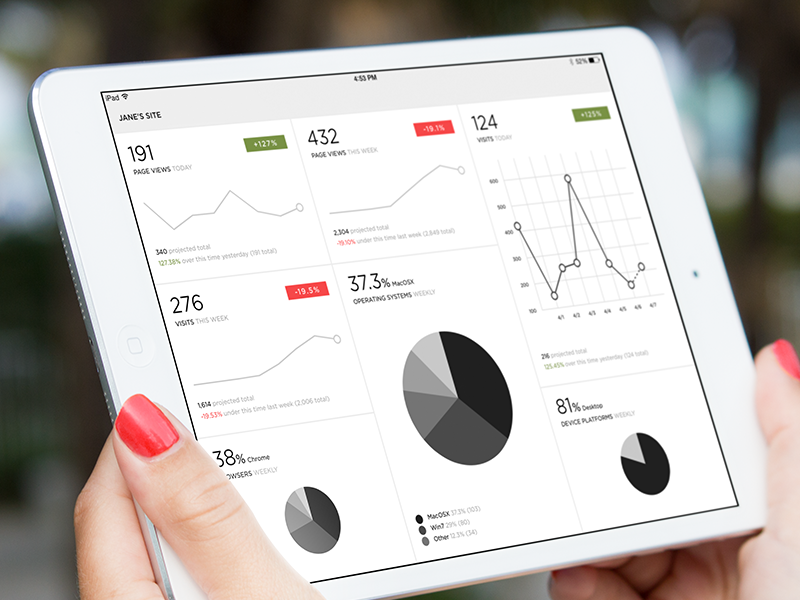 You shouldn't have to run your business without this kind of data. In the beginning of this post, I mentioned that getting profitable is part science and part art. Above was the science section. The art of getting profitable is much more complicated. It's influenced by a lot of things including your attitude, the ability of your employees to work together, and the approach your customers take to your business. As an owner, you may nail your numbers but still go out of business. My suggestion is that you get the numbers correct, but that you don't live and die by them. You need to be tuned into your company atmosphere well enough that you can understand what is happening beyond the spreadsheet.